At the start of each month, I show the boys the list of special days and let them put a check by the topics that interest them. 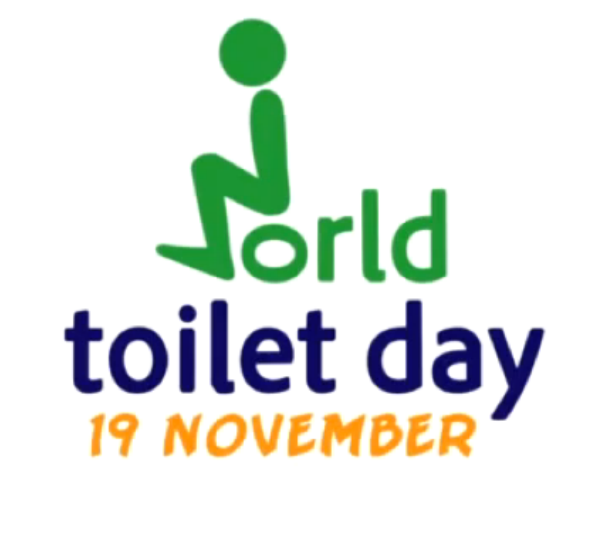 And, being boys, of course they both checked November 19 – World Toilet Day! Though I didn’t exactly try to talk them out of learning about toilets, I did remind them that we were in the middle of our Thanksgiving studies. Z said, “Mom, aren’t we thankful for toliets?”. Yes, very thankful for toilets! So, a “Toilet” study has begun. Below are our resources for learning about toilets. Or they will be once we can get passed the jokes. “Feeling a little flushed?” “School work sure is crappy today!” and such. 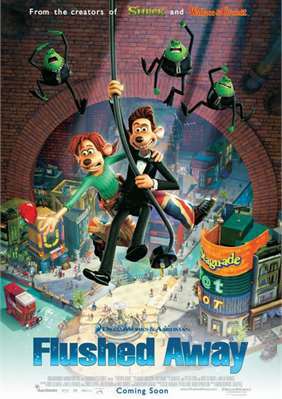 And as the big finale to our World Toilet Day study, Flushed Away is on Netflix! I guess today is one of those days when our school work is supposed to go down the drain! This entry was posted in History, homeschool, Science, Special Days, teacher resourses and tagged educational links, homeschool, special days, teaching resources, World Toilet Day on November 19, 2015 by Betty Jo.